Michael Brownfield is the Executive Director for Midwest Assistance Program (MAP) and serves on the Board of Directors for the Rural Community Assistance Partnership. Mike has served MAP in all areas, from Technical Assistance Provider to Program Manager. Mike has been with MAP since 2009. Under Mike’s leadership, MAP has grown over 300% and is assisting more small rural communities under more programs. Mike retired from the military with over 26 years of service which includes time with U.S. Marine Corps and the Missouri Army National Guard. 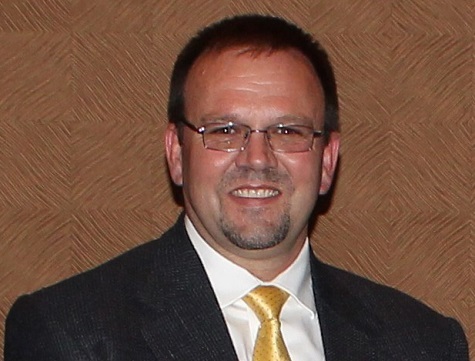 He graduated from Northwest Missouri State University in 1987 with a degree in Management and Data Processing.